The mountain bike market is at a tipping point. Destinations worldwide have recognized it’s potential and are developing their offers accordingly. However, many destinations lack numbers to analyze and further improve their offer, especially when it comes to their trail network. Measuring frequency and quality of the trails is often too expensive and very time consuming. But there’s a new, faster and cheaper way to continually analyze your trails. "TRAILS ARE AN OPEN DATA SOURCE"
Mountain bikers are tech savvy and heavy users of online services, apps and mobile devices. POV cameras, GPS devices and smartphones are constant companions. 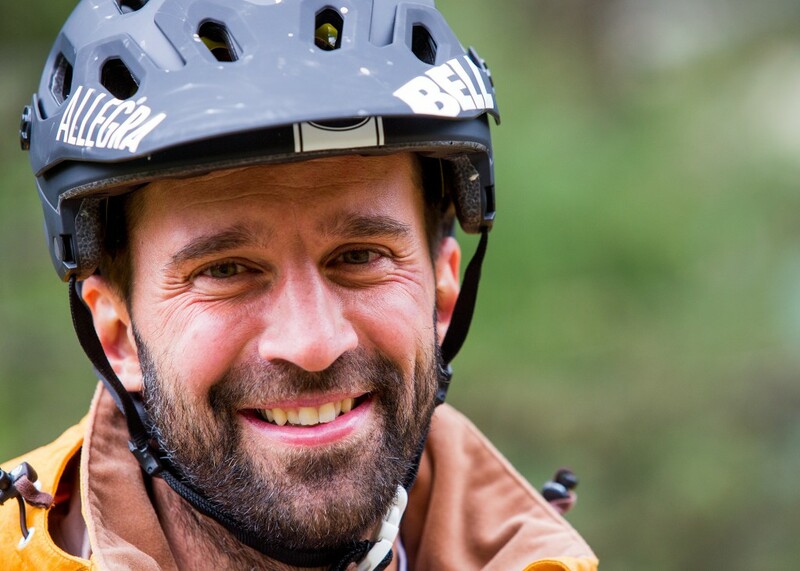 So it shouldn’t come to a surprise, that mountain bikers constantly rate and exchange experiences within their heavily connected communities. The rating and exchange about the quality of trails lies at the center of these activities. From the perspective of a destination this means that trails have become an open data source, accessible for all users, including existing and potential guests. We strongly believe that destinations should also take advantage of this open data source and use it to analyze their trails. Fast. Affordable. Continually. 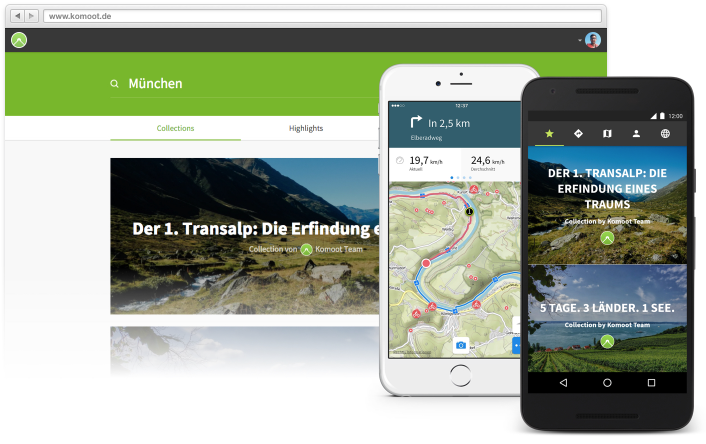 Therefore we’ve entered a partnership with Europe’s leading outdoor app Komoot. Together, we’re offering a new service to destinations. 1. Your destination gets a profile at komoot recommending highlights for mountain bikers, cyclists and hikers. Your destination will become visible for more than 3 million users. In addition you receive gift codes for your guests to redeem online, via email as well as print. Your guests get the best outdoor app with your selected recommendations. 2. Let us analyze the data for you. How are user groups distributed along your trail networks? Where are potential conflicts between user groups and how can you solve them? Where are the most important highlights for mountain bikers, cyclists and hikers? Drop us an email if you want to know more and start measuring what’s going on on your trails.